I was amazed by the results. You did an awesome job despite my limited budget. As a homeowner, it is not uncommon to move into a new home in a Florida community like Deerfield Beach and find that while you like the location and the overall feel, the home itself is just not up to your dreams. 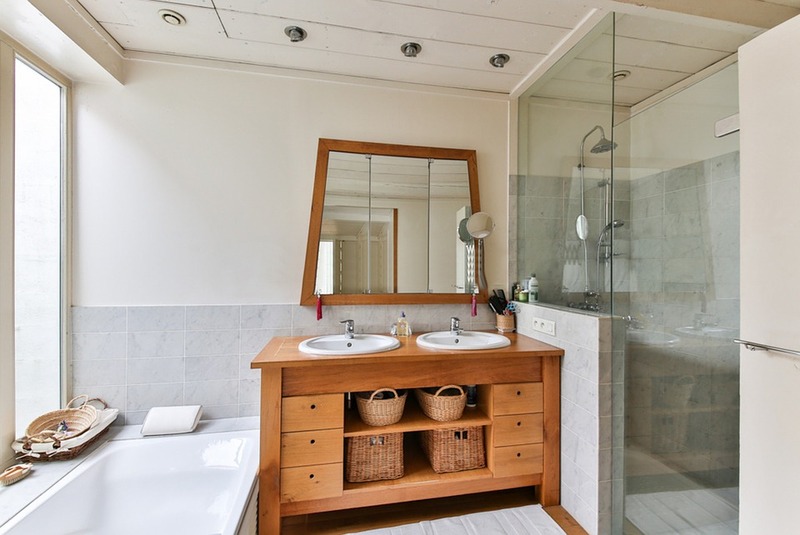 Bathrooms in particular can feel dated, dingy, or just plain not your style. But bathroom renovations are a pain; they take your bathroom out of commission for days, and frequently cause damage as fixtures are removed, which adds cost to the project. The solution? Bathtub reglazing or refinishing in Deerfield Beach. 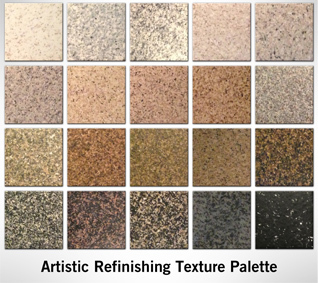 At Artistic Refinishing, we will use a variety of finishes and application techniques to make sure your bathroom looks exactly like you want it to. 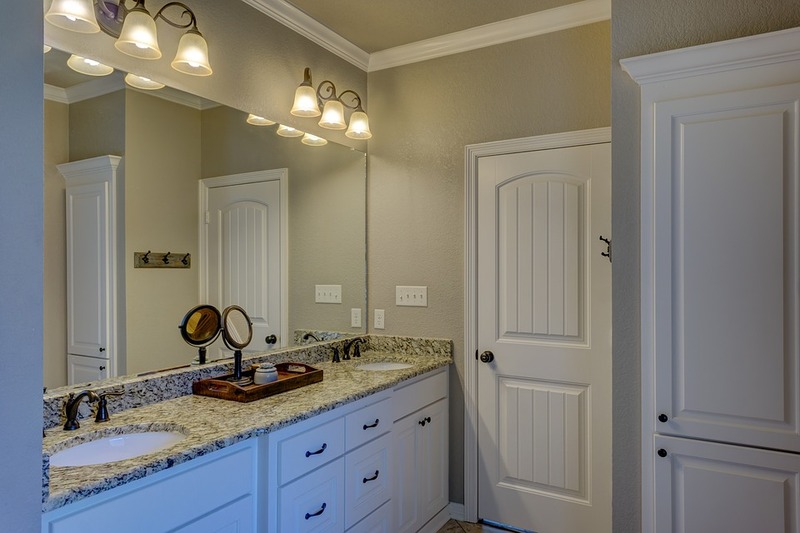 There are many reasons for a bathroom to seem just a little less perfect than it could be. If a home has been empty for a length of time, especially without humidity control, the Tropical monsoon climate of Deerfield Beach can cause issues. Even homes that are occupied and well maintained can, over time, run into issues like these. Once stains have a foothold in a bathtub or shower stall, even a thorough cleaning can leave stains that are difficult or impossible to remove. Reglazing or refinishing your bathtub can fix all of these problems. When fixtures work fine but look dirty or outdated, Artistic Refinishing can apply a glaze to recolor the surface. These can be applied in virtually any color, and with a variety of application techniques that change the appearance of the final surface. We can get your bathroom looking beautiful and fresh in just a few hours. Typical renovations of a bathroom are complicated. Plumbers and contractors need to work together to install new fixtures and surfaces, which adds to the length of the project. When removing old fixtures, structural elements like the subfloor and studs are often damaged. Replacing these areas can be expensive. Your bathroom may be unusable for several days. Instead of committing to a complete renovation, consider using a reglazing technique through Artistic Refinishing. After you choose your finish and the service is scheduled, we generally complete the refinishing within a few hours, and the surface dries within a few hours more. We can start the process at breakfast and have your bathroom useable by dinner. If you would like to find out more about how bathroom reglazing in Deerfield Beach can help your home feel entirely yours, contact Artistic Refinishing. We will happily answer any questions you have about the process and make sure that you are completely satisfied with our work. Contact us today to get a free estimate and start beautifying your bathroom.